Who Are God’s Generals and Why Have Some Failed? Do you recall that old Sunday School song ‘I’m in the Lord’s Army’? Many will still remember the words they sang as a child though they are now adults! “I may never march in the infantry, ride in the cavalry, shoot the artillery, I may never fly o’er the enemy, but I’m in the Lord’s army!” As kids, we sang these words loudly, along with all the actions, eager to be on the Lord’s side. Every child has a God-given dream to achieve greatness and what could be better than being a general in the army of God? You won’t find that description in the Bible though, but you will read about Old Testament patriarchs, kings, priests, and prophets and New Testament apostles. These are the great leaders of the Bible, many of which are mentioned in Hebrews 11, the chapter that is referred to as ‘God’s Hall of Faith’. ‘God’s Generals’ is a term made popular by Roberts Liairdon through his best-selling series of the same name which records extraordinary testimonies of pioneering men and women of God who have in the past two centuries laid the foundation for today’s Spirit-filled Church and its never-ending missionary outreach. In God’s Generals – Why They Succeeded and Why Some Failed, Roberts writes about charismatic faith leaders of yesteryear who were empowered by the Holy Spirit to bring worldwide revival. Some of these great men and women include William J Seymour, Aimee Semple McPherson, Smith Wigglesworth, and Kathryn Kuhlman. In God’s Generals – The Revivalists he presents compelling spiritual biographies of some of the most powerful preachers who ever lived including John and Charles Wesley who founded the Methodist Church; Jonathan Edwards who led the Welsh Revival; William and Catherine Booth who founded the Salvation Army; and living legend, evangelist Billy Graham. In God’s Generals: The Healing Evangelists: Roberts chronicles the far-reaching ministries of Oral Roberts and Lester Sumrall. Other books in the series include God’s Generals: The Missionaries featuring David Livingstone, Amy Carmichael and Hudson Taylor and God’s Generals: The Martyrs featuring Dietrich Bonhoeffer and others. Named after the famous healing evangelist, Oral Roberts, Roberts has a heart for revival and is internationally known as an author, public speaker, spiritual leader, church historian, and humanitarian. He is the pastor of Embassy International Church, a gifted speaker who has ministered in over 125 countries and his books have sold over 15 million copies. Roberts has often been featured on GOD TV and his God’s Generals series has inspired many viewers. Click to watch his talks on Smith Wigglesworth; Oral Roberts, Maria Woodworth-Etter, and others. 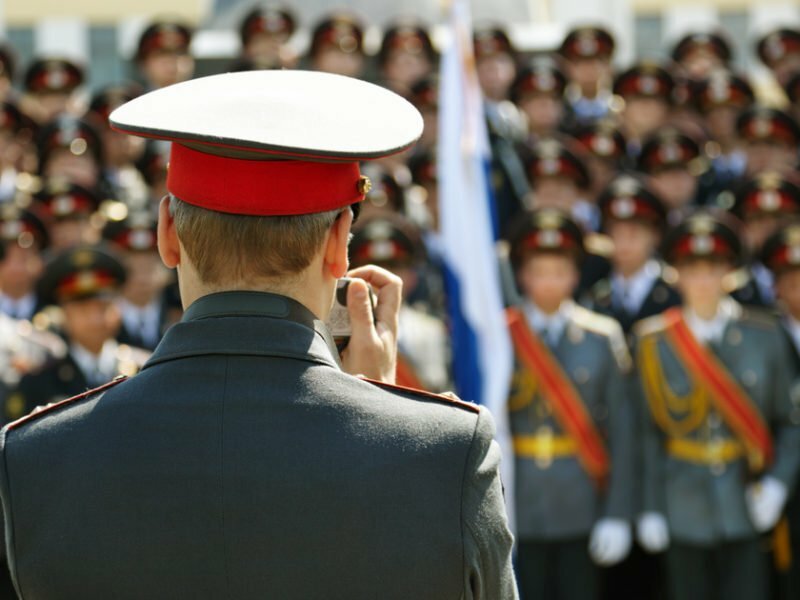 You may never be in the infantry, cavalry or artillery, but you are in the Lord’s army and while you may not be a general, you have your own unique role to play. As you discover more of God’s faith heroes you can follow their example, learn from their mistakes and trust God to use you in a greater way. When asked why we don’t see God’s miraculous power at work in our lives like God’s Generals, Roberts says it’s because we may not be ready to do the spiritual things they did to strengthen their relationship with God, walk in His anointing and have the faith to see miracles.